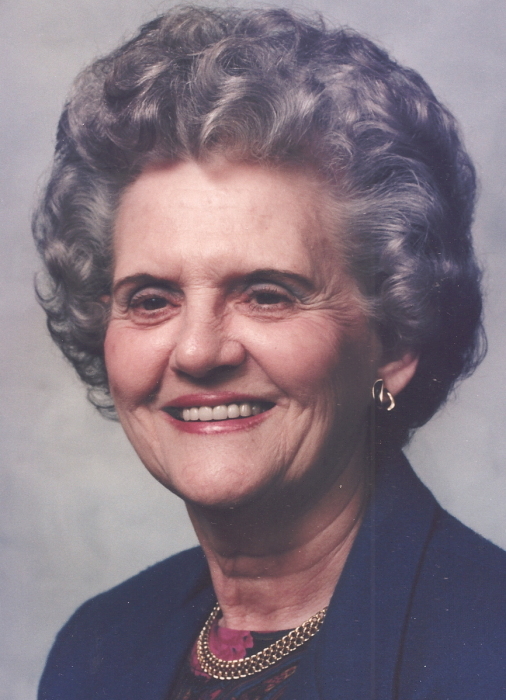 Cropsy Whitley Harward Burgess 94 of Norwood died Sunday Morning, March 31, 2019. Funeral Services will be held at 2:00 PM Wednesday, April 3, 2019 at Edwards Funeral Home Chapel in Norwood. Rev. Edward Lowder will officiate and interment will follow in Bethlehem Baptist Church Cemetery. The family will receive friends one hour prior to the service. Mrs. Burgess was born September 27, 1924 in Stanly County to the late Benjamin Lindsay and Lessie Smith Whitley. She was a graduate of Oakboro High School and a Charter member of Bethlehem Baptist Church and currently a member of Barbee’s Grove Baptist Church. She worked for many years in textiles and enjoyed gardening and working in her yard. She loved the Lord and read the Bible faithfully. She was preceded in death by her husbands James Wilbur Harward and Grover Burgess. Her brothers Glenn, Marshall, Harold and Lloyd Whitley and her sister Rosa Whitley Farmer. She is survived by her son Larry Harward and his wife Louise of Southern Pines. Her Sisters, Kathleen Hahn and husband Heath of Oakboro and Doris Mabry of Norwood. Two granddaughters Jennifer Harward of Oakboro and Suzanne Stevens and husband Geoff of Pittsboro. Two great-grandchildren Charlie and Ashleigh Stevens. Memorials may be made to Bethlehem Baptist Church or Barbee’s Grove Baptist Church.